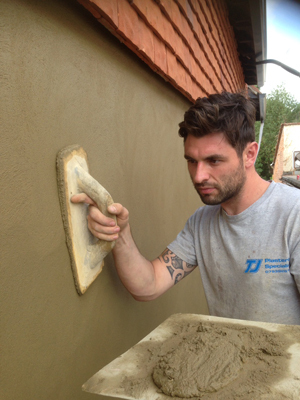 Welcome to the online home of TJ Plastering Specialists. We’re experts in all things “plastering”, so if you’ve been searching the internet for a professional team that can skillfully handle your next project, then we’re the team for you. We’ve been in the plastering trade for just under 15 years. During that time, we’ve been pleased to offer both domestic and commercial customers near the Worcester Park area our exceptional plastering services. We know what we’re doing. We’ve built up nearly 15 years of experience in the plastering industry, ensuring you the best standards of workmanship on every job. We come highly recommended. Our customer testimonials speak for themselves! We’ve earned the impressive score of 4.89 out of 5 on TrustaTrader. What’s more, most of our work comes through customer referrals. We’re local. Based in Worcester Park, we happily take on any job within a 20-mile radius of the area. This way, you can be confident that we’ll never be too far away should you need us. We offer a number of plastering services. We’re proud of the wide range of plastering options we provide. From internal and external rendering to screeding, coving and replacement ceilings – we can handle it all! We’re nice to work with. Our team prides itself on its professionalism, reliability and courtesy. We’ll always do our utmost to ensure that every job is completed to the highest standards, and that you’re 100% happy with our customer service, too. 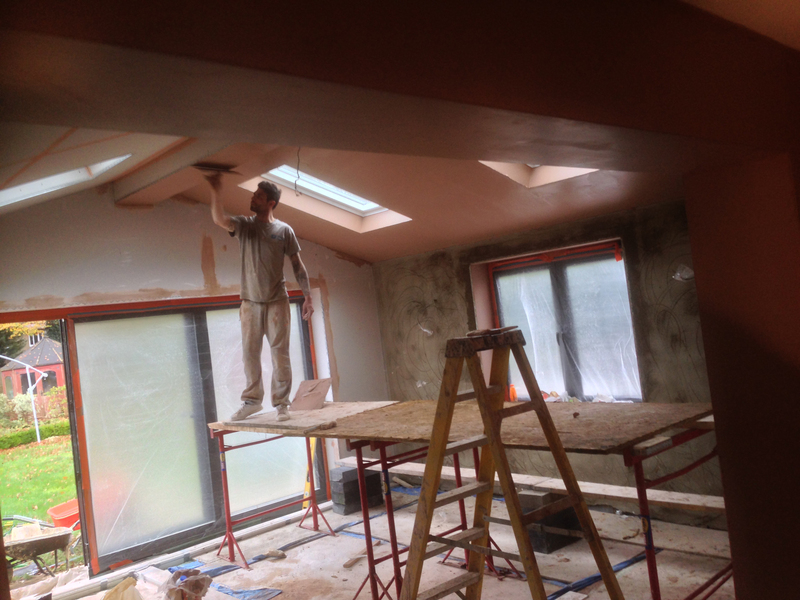 For competitive prices and an exceptional plastering service – get in touch today! From pebble dashing and coving to skimming and repair work, TJ Plastering Specialists is the team for you. Call for your free, no-obligation quote on 07939 261 434, or fill in your details on our enquiry form, and we’ll be in touch to chat.